Inspired by Ultra Festival Techno Arena and Techno dj heroes like Carl Cox, Adam Beyer, and Richie Hawtin. 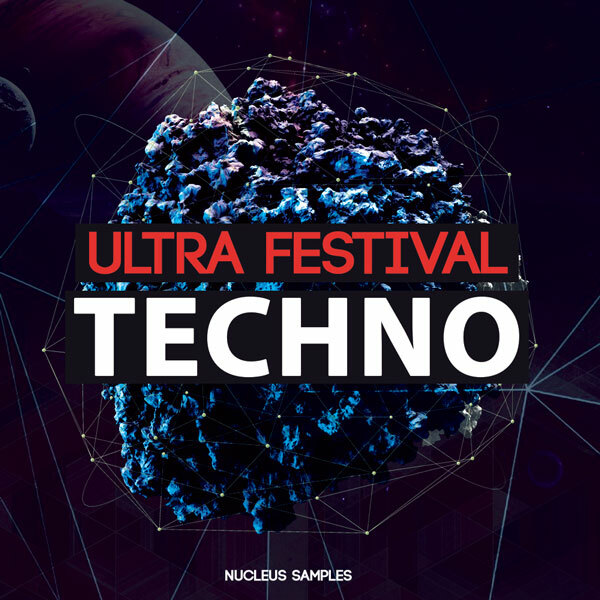 Nucleus samples present Ultra Festival Techno.This is a Techno sample pack can not to miss. 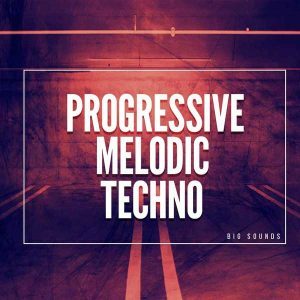 Update your sample library with fresh loops and drum hits,and give a techno touch to your productions. 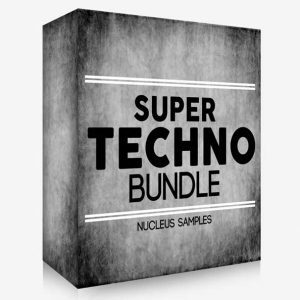 This pack is also suitable for Tech House, Minimal House, Deep Techno and more.